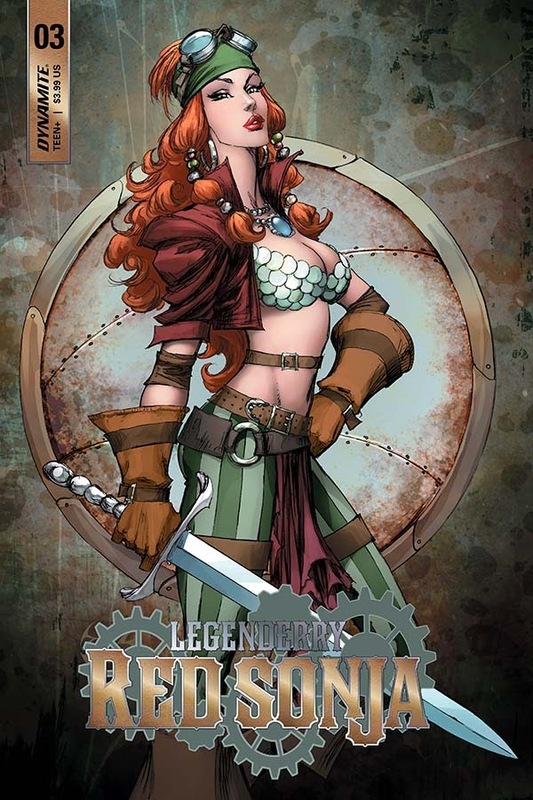 Red Sonja and the crew of the Nautilus attempt to bury a deadly element that could be used as the most shocking weapon they have ever seen when an old nemesis arrives to exact revenge! 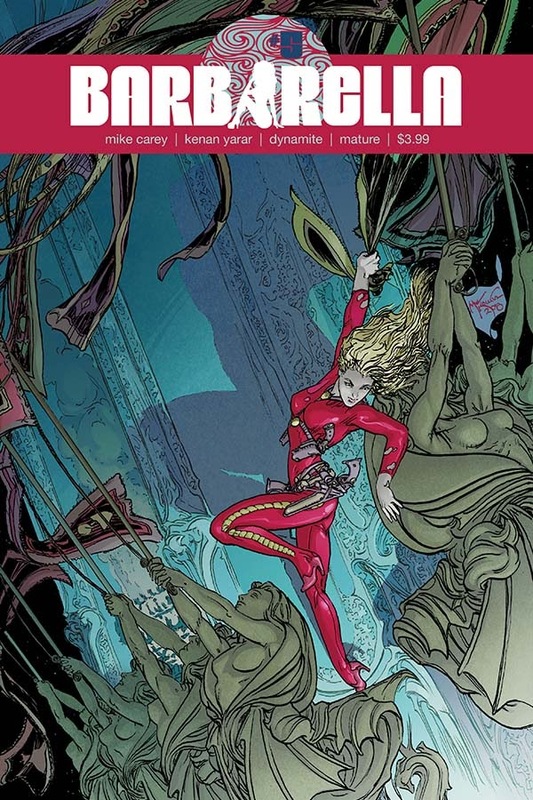 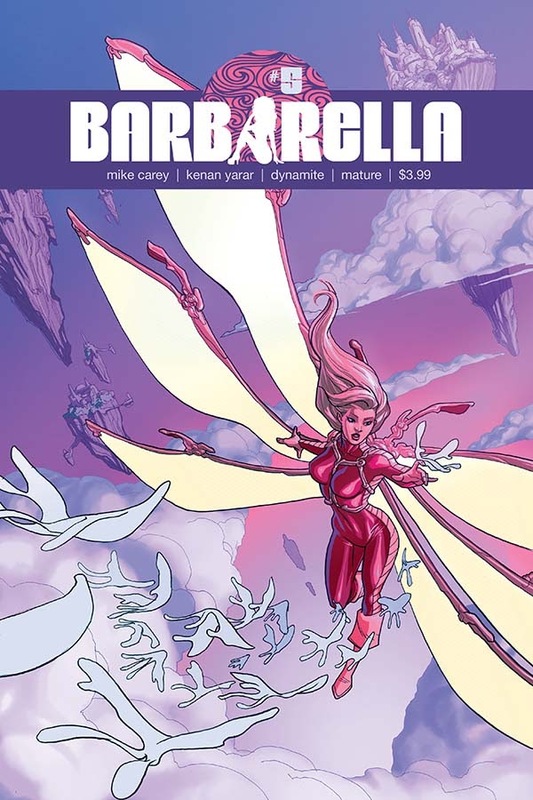 Barbarella’s never ending quest to repair her ship’s regulator and be on her way takes a detour to Falladim, where there’s a rush on for R.U.S.T.—Radically Unstable Space-Time! 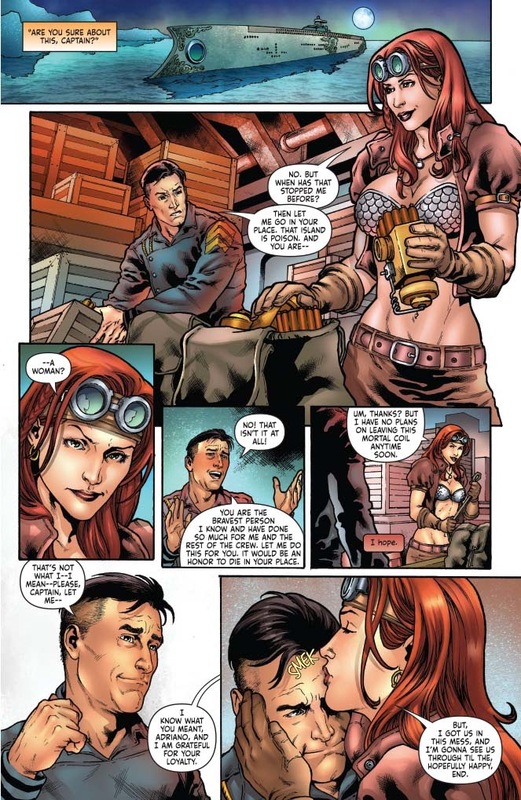 The rarest and most valuable stuff in the universe, even Barbarella can’t resist its mighty call. 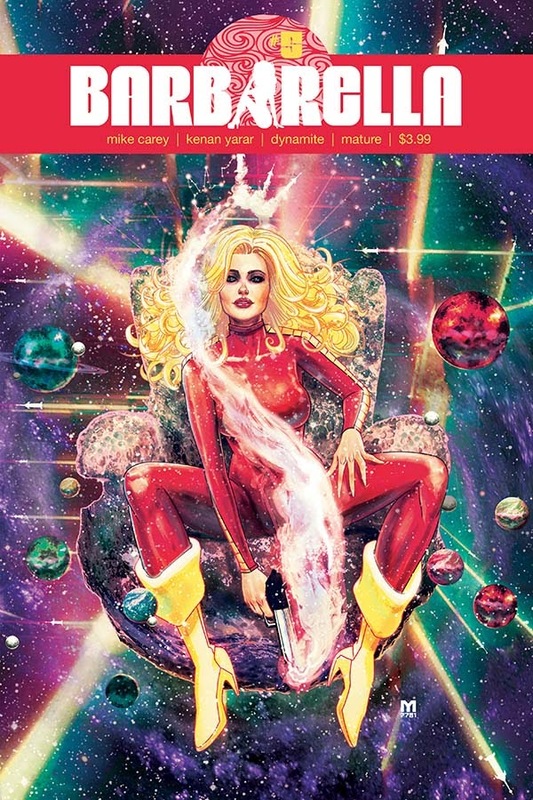 But competition brings out the worst in humans and aliens alike, and the Siren of Space is about to see what the worst really is! 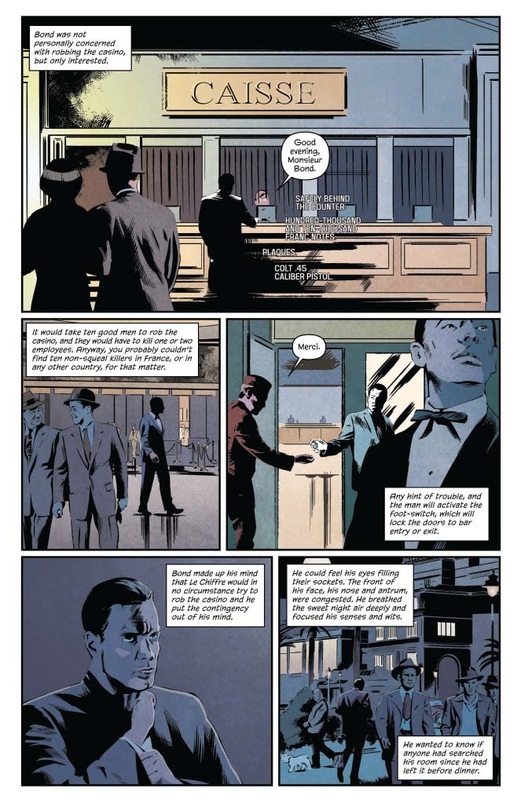 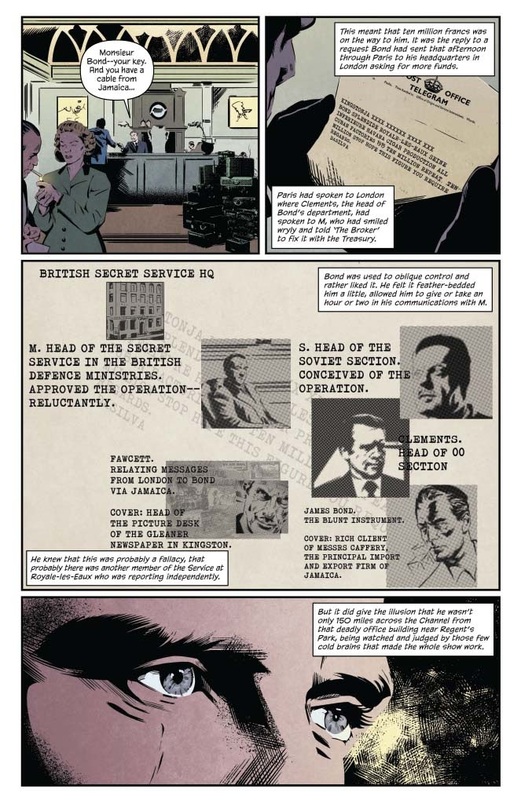 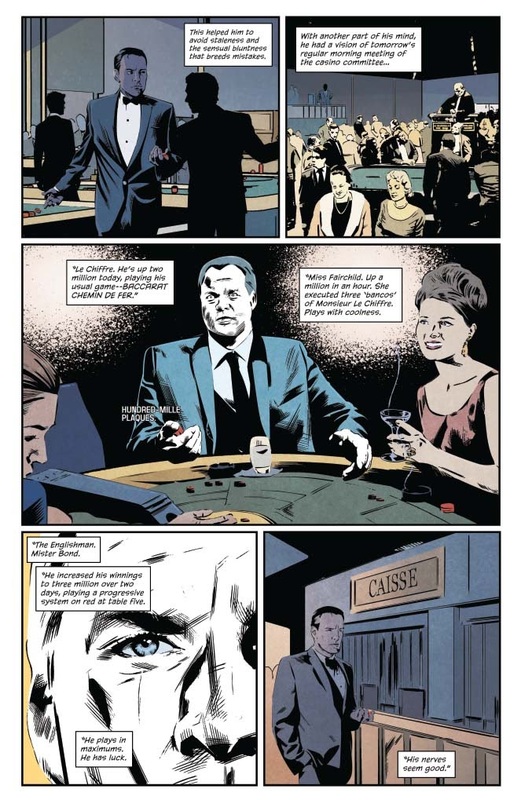 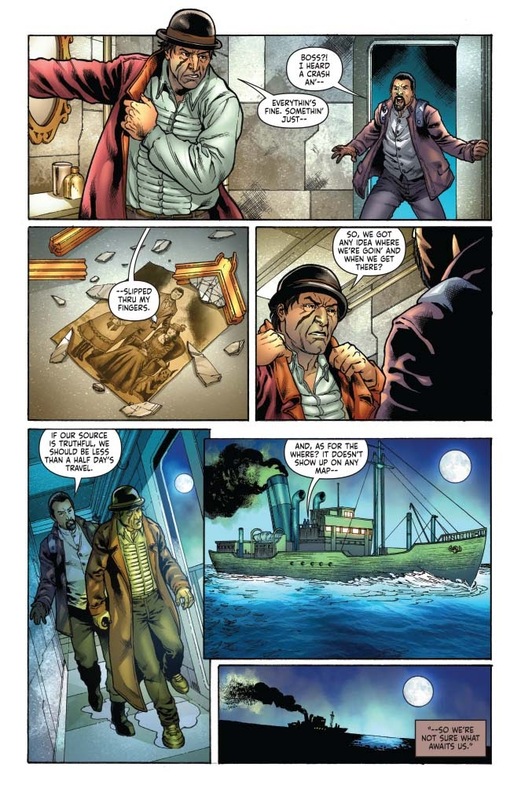 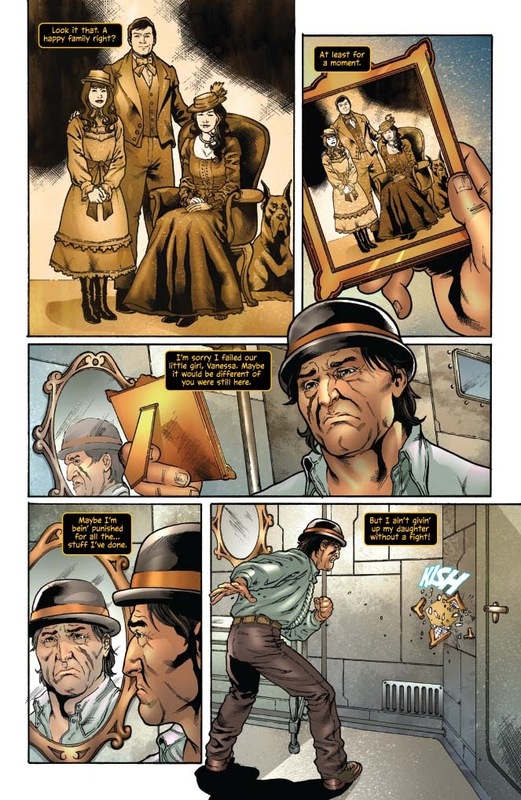 Ian Fleming’s literary debut of British Secret Service agent 007 is stylishly adapted to the sequential art medium by Van Jensen and Dennis Calero in the official James Bond: Casino Royale graphic novel. 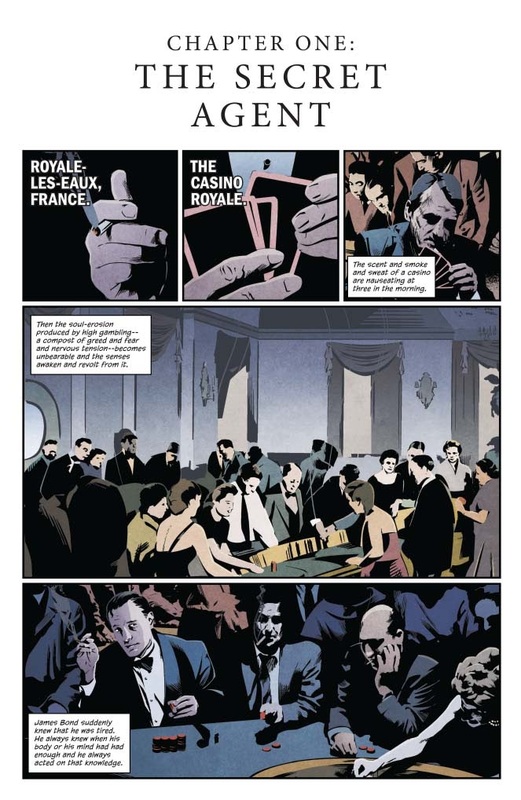 Sent to a French casino in Royale-les-Eaux, Bond aims to eliminate the threat of the deadly Le Chiffre by bankrupting the ruthless SMERSH operative at the baccarat table. 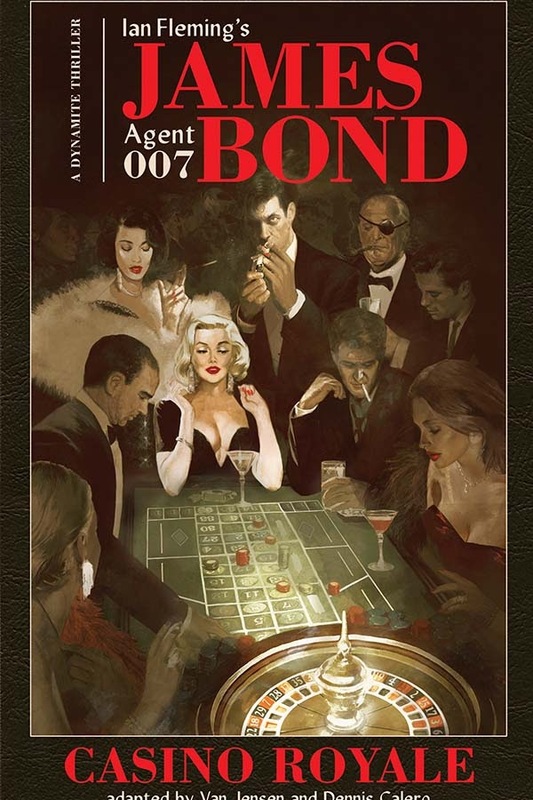 However, when the luck of the draw favors his enemy, 007 becomes the target of assassins and torturers in a high-stakes game of cat-and-mouse.